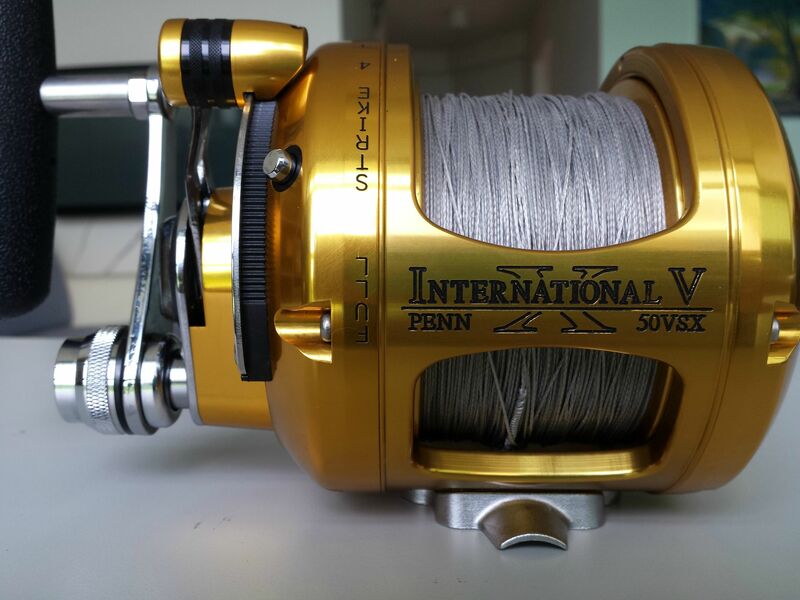 After so many years and I finally got an upgrade from Shimano Ocea Jigger 4000p to a Penn VSX 50. Last edited by stout infantfish on Sat Aug 17, 2013 10:21 pm, edited 2 times in total. Last edited by stout infantfish on Sat Aug 17, 2013 10:34 pm, edited 3 times in total. Last edited by stout infantfish on Sat Aug 17, 2013 10:22 pm, edited 2 times in total. when I was small ,I use to think that my $4.50 hand line reel is all I need to fish. Now I realised that there are so many types of specific applications for different needs. Laugh as you may, my first fish caught at Bedok jetty was a shad (Ikan selangat) and I was extremely happy with my green colour handline. Took me nearly 2 hours but well worth it. Just an advise to newcomers to fishing. 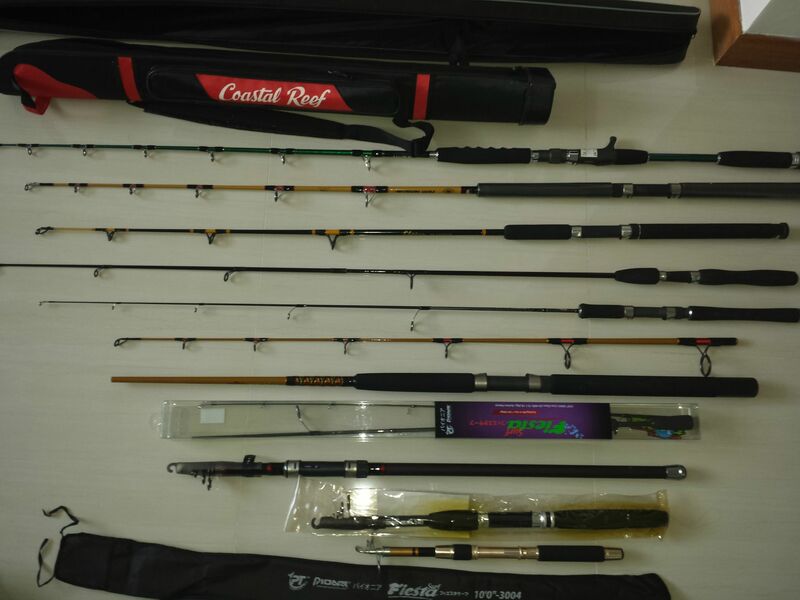 Do not be ashamed of what you have when you first started fishing,it may be a simple cheap rod purchased at ntuc etc... However, that will be the best and most memorable experience for the rest of your fishing career. Enjoy and make the best out of your equipment and you will not regret it. That's quite a collection you have there, OJ and VSX are both excellent reels with their own strength. For me, most of my early years (and really mean years) fishing with a handline on boat fishing. 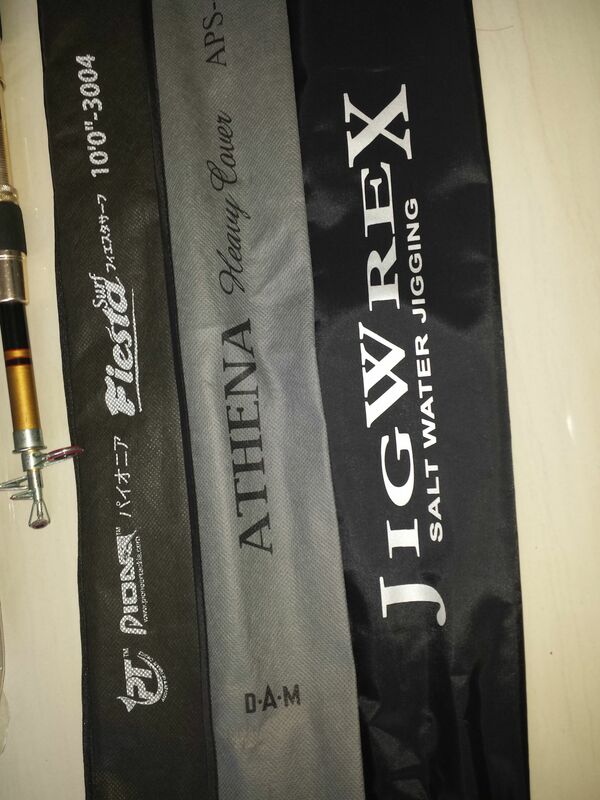 The times I did bring a rod out to fish is when I do shore fishing. 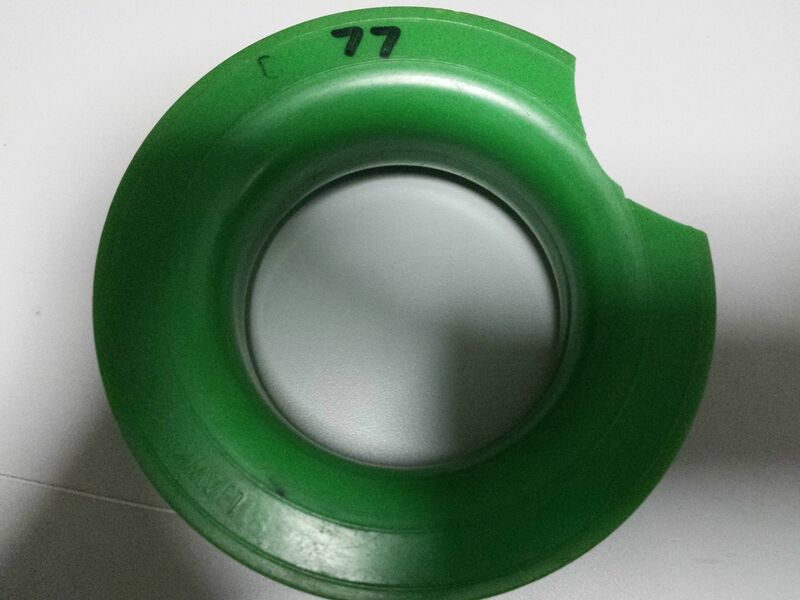 Those plastic spools are relatively good and cheap, they're very light but they tend to go brittle with prolonged exposure to sunlight. So they break after years or even months of typical use, ironically some of them have the word 'unbreakable' embossed on it. Wooden spools can be very tough and lasting if you find one made from right type of wood, but the toughest ones usually very heavy and can really hurt if you accidentally drop it on your foot. 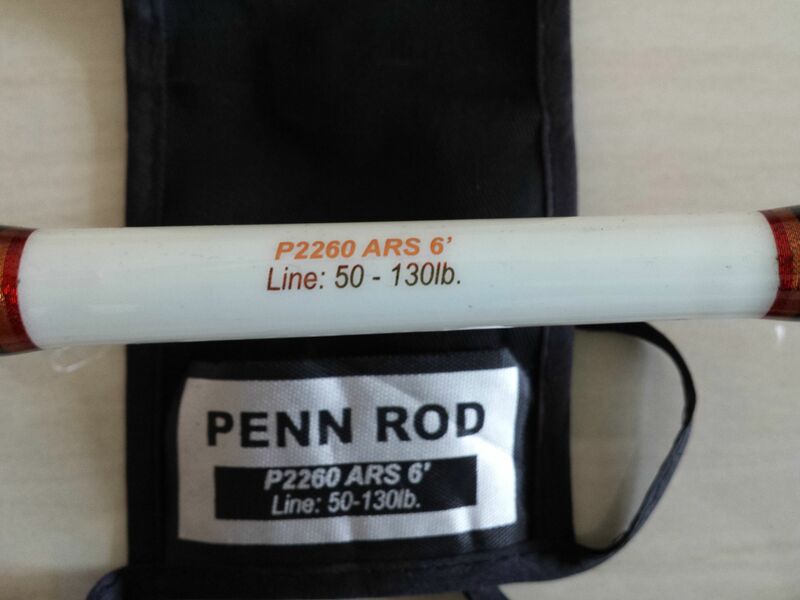 With advancement in fishing tackles, rod and reels offer a lot more versatility and advantage in fishing than a conventional handline. It can't replace the unique handlining experience though! From there a $20 rod set and later upgraded to Abu or Ugly Stick which are the high end rod of those day. Still have it in my collection.